For the latest Life and Hope Association videos, go to our Facebook video page! To see our recent activities, our Facebook Photo stream will show you! 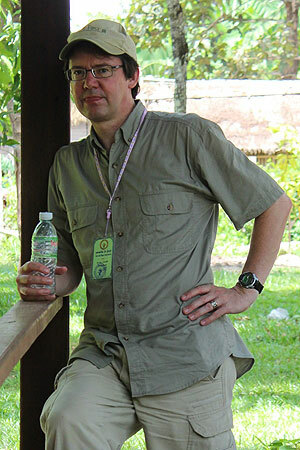 I have been working in Cambodia since the UN-sponsored elections in 1993. In 2005, I came to Wat Damnak as a Senior Fellow with the Center for Khmer Studies, looking at the role Buddhist Wat’s play in economic and social development. It was then that I met Venerable Somnieng and learned of his plans to found the Life and Hope Association. Venerable’s vision is only surpassed by the depth of his compassion and the breadth of his smile. LHA is an amazing organization filled with amazing people. The opportunities we provide the children and young women in our programs are life changing. LHA is the type of organization that people come to and do not leave. It has been a pleasure to serve on its Board since the beginning. I am proud to be part of the LHA team.